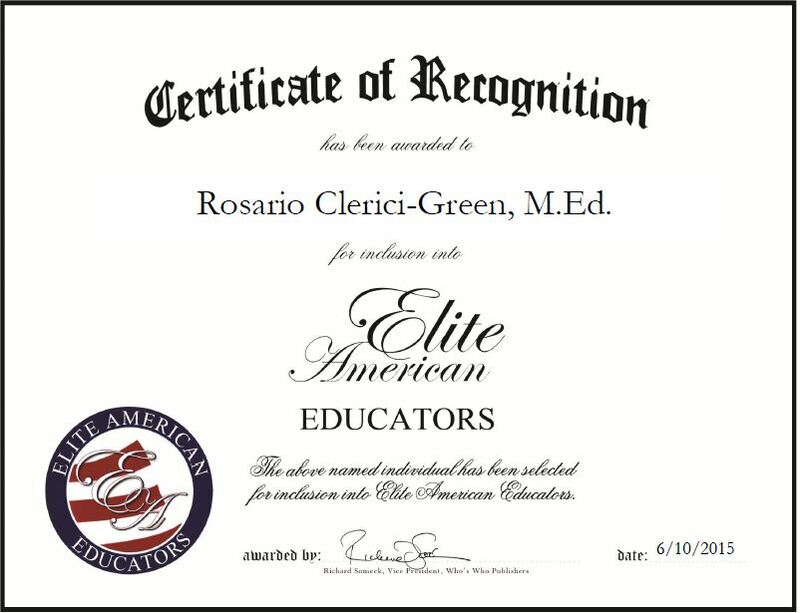 Rosario Clerici-Green, M.Ed. is a qualified trainer and speaker, and the chief executive officer of Centered Learning Academy, an educational company that provides personal and professional development training, teacher training in classroom management, empowerment of groups and individuals of all ages, retreats for substance abuse counselors, youth empowerment trainings, and mindfulness training for children and adults. Ms. Clerici-Green’s passion to create opportunities for youth led her to establish the Centered Learning Academy’s “Teen Dream Team” for youth 13-18 years of age. A group of teens motivating teens, the Dream Team is led and trained by Rosario. The group recently presented at the Youth Empowered Conference 2015 at California State University, Chico and is scheduled for multiple local appearances. Ms. Clerici-Green has extensive training in various areas of human and business development and more than 20 years of experience in education. Additionally, she has an extensive background in teacher training, nutrition education and in the financial business sector as a realtor, banker, investment representative, personal financial analyst, and lender. As a seasoned professional, she draws from her education, experience and training to bring a well-rounded perspective to her teaching. She attributes her success to having a positive and jubilant attitude with a passion for life, learning, and helping others to perfect their craft and achieve their personal and professional goals. 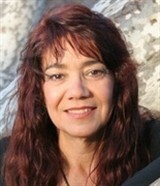 She has been featured in the “Chico News and Review,” a local publication, in an article written about her and entitled, “Positively Positive.” Moving forward, Ms. Clerici-Green plans on traveling abroad presenting workshops and training with the Centered Learning Academy and publishing many of the training manuals and support materials that she has developed. This entry was posted in Consulting and tagged classroom management, empowerment, mentoring, speaking, training. Bookmark the permalink.